Whilst the striker has enjoyed a blistering start to life at the Hawthorns, the ​Chronicle report that the door remains open for Gayle to potentially head back to ​Newcastle and resume his career on Tyneside. The report adds that Newcastle refused to place a buyout clause in the deal they negotiated in August, and that Gayle himself is receptive to the idea of plying his trade back in the ​Premier League. 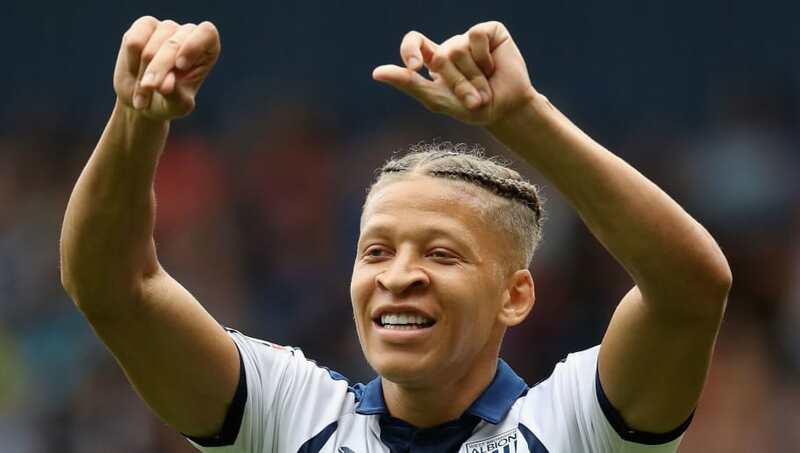 Darren Moore's ​West Brom side are fighting for promotion this season after dropping out of the top-flight in May, with Gayle's goals in particular seeing the Baggies currently occupying a play-off spot in the ​Championship. After signing in a £10m deal from ​Crystal Palace in 2016, Gayle scored 23 goals in the Championship in his first season at Newcastle to help the club regain their Premier League status.